How do I finalize my Georgia workers’ comp settlement? 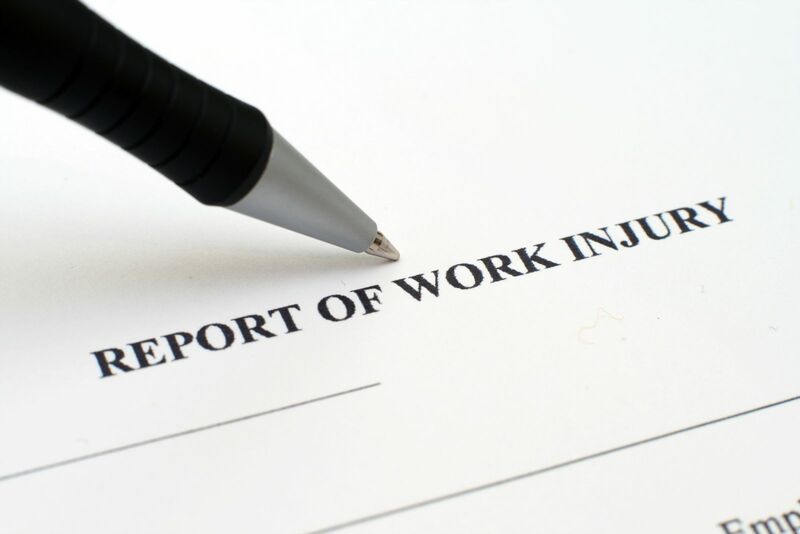 If you suffered a work injury in Georgia, you may be eligible to receive workers’ compensation benefits. Rather than collecting benefits over many years, you may decide to settle your claim with the insurance company. This is not always the right move, but it may make sense in certain situations. An experienced workers’ compensation attorney can assist you in making this important decision in your case. Settlements are voluntary in Georgia, and there is no requirement that you enter into one. If you do decide to do so, you want to wait until you reach your maximum medical improvement. This is the stage of your recovery where you have fully recovered, recovered as much as you will, or have a final prognosis from your doctor. Waiting until this stage of your recovery is important to properly value your claim. If you do settle your claim, you may receive the money in periodic payments or as a lump sum. There are two types of settlement agreements in Georgia. In a liability stipulation, your employer admits liability for paying you workers’ compensation benefits. In a no-liability agreement, the company disputes its responsibility but agrees to pay you a certain amount to resolve your case. In both types of agreement, the completion process is similar. Your settlement agreement will be approved by the board without the need to attend a hearing. They will generally do so within a few weeks. How Long Will it Take for You to Receive Your Check? Once you reach your settlement agreement, it will generally take 30 to 60 days to receive your payment. The time may vary depending on how long it takes to draft and agree upon the stipulation, time period before the State Board of Workers’ Compensation approves it, and when the insurance company issues the check. The check is generally not ordered until your settlement is approved.